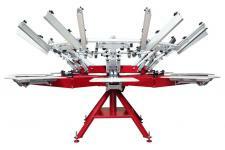 Here at AST we offer a wide range of manual press configurations. 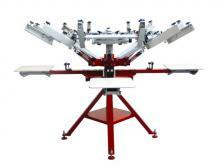 Whether you are starting out or already have high volume demands, we have four distinct engineering designs to fit the manual press needs of any printing shop. 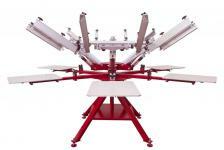 Manual printing depends much on the operator and what they personally find efficient in a type of press style. 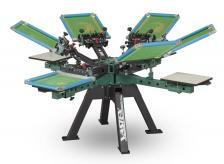 As a result, we offer the Vastex V-2000 and V1000 and the Workhorse Mach and Odyssey Presses. 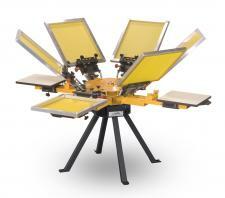 As well, we have the popular Capmax line of Cap Printers. You'll find a wide array of press features across a range of prices that allows you to choose the best configuration for your print shop.